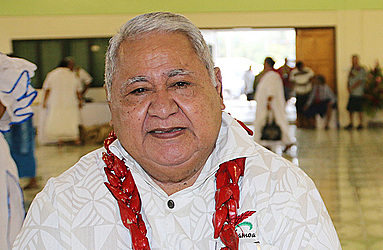 Prime Minister Tuilaepa Dr Sa’ilele Malielegaoi is in Poland for the 24th Conference of the Parties to the United Nations Framework Convention on Climate Change. 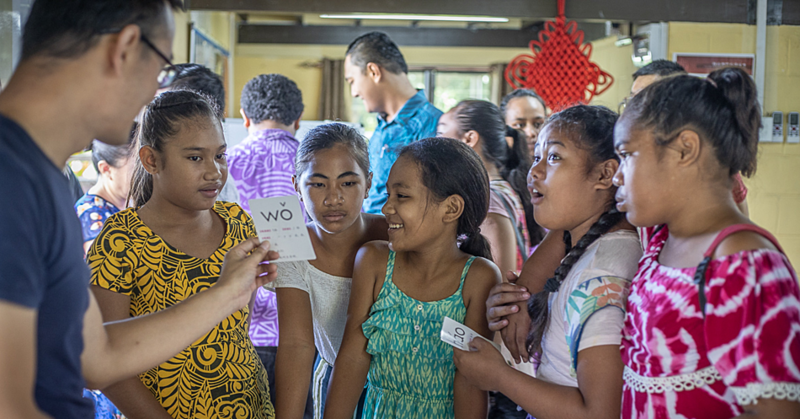 He is leading a Samoan Government delegation at the COP24 in Katowice, Poland and 12810 parties. The parties to the international climate change conference will continue negotiating details of the Paris Agreement, three years after it was signed, and as the deadline for finalising the rules approaches. This week, among other things, the parties have looked at the Intergovernmental Panel on Climate Change released recently and discussed necessary change to diet to affect climate change and the Paris Agreement. Climate change protesters marched in Brussels to mark the beginning of the conference, demanding action from their leaders. Speaking on behalf of “the people” at the climate change conference, scientist and documentary maker Sir David Attenborough, implored the nations leadership to step up. 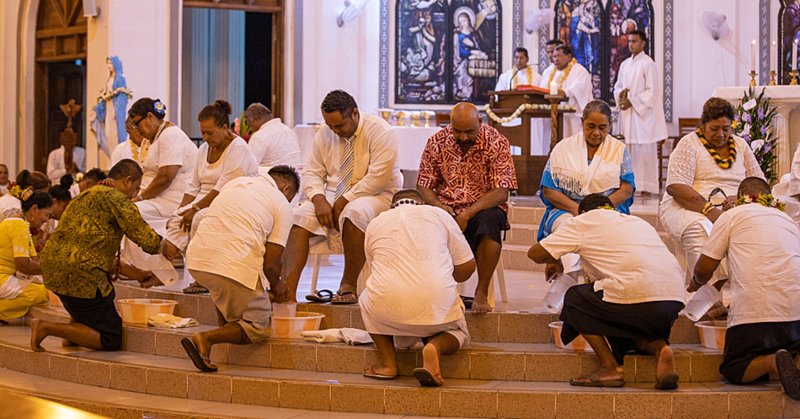 Holy Thursday commemoration begins with "washing of the feet"
Confucius Institute at the National University of Samoa celebrated the United Nations Chinese Language Day yesterday with open day activities for students, parents, staff and delegates from the Chinese Embassy. 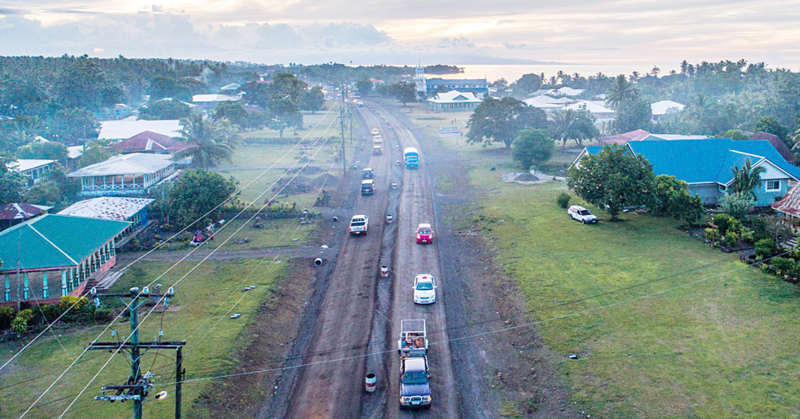 The World Bank has asked that the local road contractors form a joint venture in order for them to be eligible to bid and participate in the multi-billion tala road extension project from Vaitele to Faleolo.